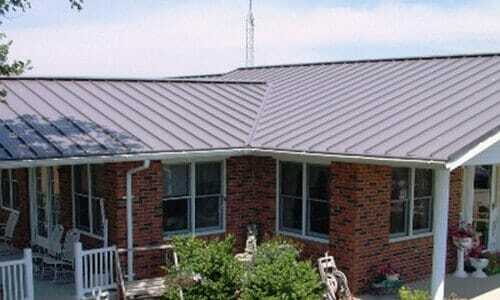 We are the Metal Roofing Source. Metal roof panels & shingles. From the moment you call till long after you put down your tools, our customer service team will give you all the support you need. Your roofing system purchase will come with the best easy-to-understand panel layout guide designed to help all levels of do-it-yourself installation. Our coast-to-coast job site delivery means you’ll get your materials just days after your order right where you need them, and often for free. Ask for shipping details when you get your quote. NOTE: We require a 600 square foot minimum order to ship. When the job’s done, rest easy knowing our materials have some of the best warranties in the business to protect your investment – and hard work – for decades to come. I just wanted to share how very satisfied we are with our new metal roof and with you all at Absolute Steel. From the first phone call to the last we have had an awesome experience. The roof went on beautifully and with ease. We have recommended you all to all of our family and friends and are looking at an RV carport now. Thanks so much for your out of this world customer service and superior product. We saved a bundle! A special thank you to Jennifer for her knowledge and patience of my many questions. Don’t know where to start or what to budget? Not ready to call us yet? Check out our free online pricing tool to get a rough idea of what your project will take, with no obligation. When you’re ready to go, we’ll take you the rest of the way with a detailed quote based specifically on your roof. We’ll factor in all the angles and features that make your roof distinct. Save time. The report allows us to clearly mark every bundle and box specific to your job, so you know what’s inside. Have a road map. With our clearly-marked bundles all mapped out for installation, you’ll understand, step by step, what goes where… and how! Get the right price. The report essentially includes a master inventory. Everything you need – from trim and screws through to panels and underlayment – gets listed along with the quantity required. Plus, they’ll have accurate prices, so you know exactly what every part of the job costs. Once you have this, you have full control over your materials and labor costs. You can avoid the contractor markup on material, and still know that you have EVERYTHING you need to complete your roofing project! YOU DECIDE if you want to go DIY, or hire a local crew to do the install for you. 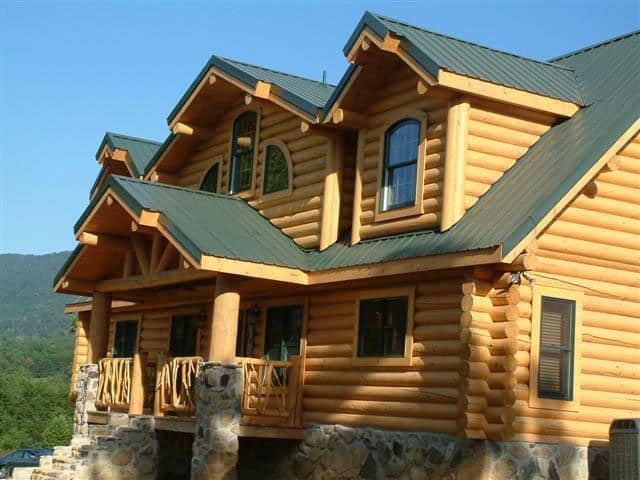 Learn more about our Detailed Metal Roofing Cost Analysis here. For a project that goes smoothly with decades of solid protection overhead, the best choice you’ll make is to buy your DIY roofing panels, shingles, and metal siding from Absolute Steel’s Metal Roofing Source. 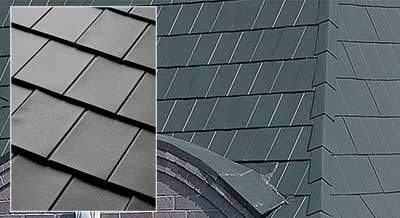 We ship our top-quality, long-warranty metal roofing materials directly to your job site, and often for free. 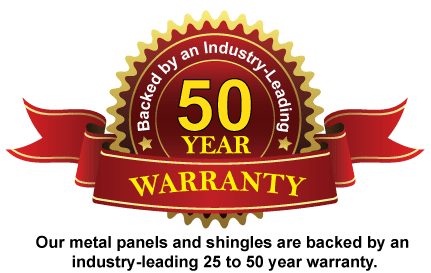 Our metal roofing materials are backed with warranties of 20 years or better, and that’s why we’re trusted by pros and homeowners across America. 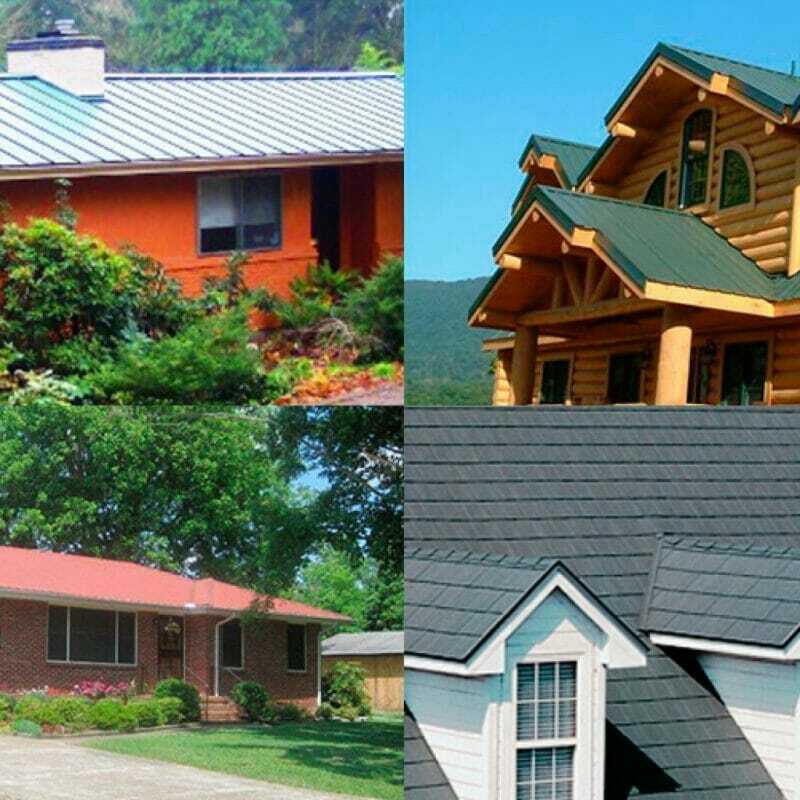 Call us today and find out why we’re America’s best Metal Roofing Source. Just wanted you to know that my roof has been installed for about 2 months now and I love it! It was very easy to put on and it looks great. I’m painting the doors and window trim to match. I really appreciate all your help. The delivery went smoothly (even though I didn’t get to see the crane lift the bundles over the trees!). I had a little left over so I’m using it on a shed and over the jacuzzi. 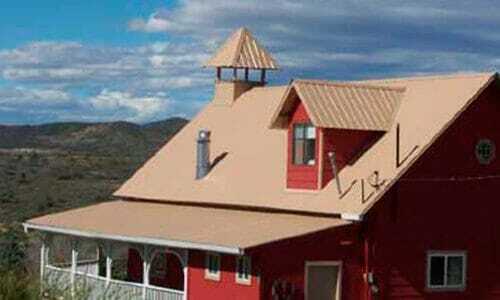 I have raved about the metal roof to everyone and one guy wants to install one. I can’t say enough about your company. Thanks again!